​Climber registration open for 2019! Congrats to the 2018 Masters’ Challenge winners, Mariah Lundstrum and Rob Juetten! Thanks to everyone who participated in the competition. The Minnesota Tree Climbing Championship brings together some of the best true tree care professionals in the state to showcase their climbing skills in a series of competitive events. This year’s event is held in conjunction and partnership with the City of Eden Prairie’s Arbor Day Celebration. It will be a fun-filled event that the whole family will enjoy! ​Climbers compete in five preliminary events on Saturday to qualify as one of the top contestants to earn the right to advance to the championship round – the Masters’ Challenge. The preliminary events include Ascent Event, Belayed Speed Climb, Aerial Rescue, Work Climb and Throwline. Those who have accumulated the highest combined point totals for the five preliminary events advance to the Masters’ Challenge on Sunday. The first place winners of the Masters’ Challenge for both the men’s and women’s divisions win the opportunity to represent MSA at the 2019 International Tree Climbing Championship (ITCC), August 9-11, in Knoxville, TN. 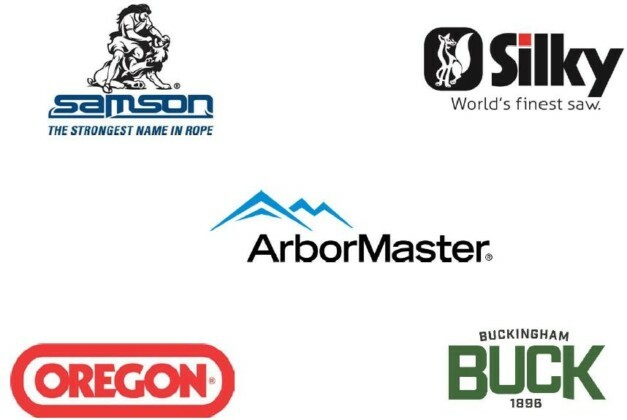 First place winners of the Masters’ Challenge for both the men’s and women’s divisions win the 2020 ArborMaster Climbing Kit Prize Package. The package is intended to help equip the chapter representative(s) for the International Tree Climbing Championship (ITCC) Competition. Second place winners win the opportunity to represent MSA at the 2019 North American Tree Climbing Championship (NATCC). Register online by Friday, April 19. Onsite registration will not be accepted! Attend the MANDATORY event walk through and gear inspection on Friday, May 3 at 3:00 PM. NO EXCEPTIONS! Be a current member of MSA at the time of registration and competition. If you are not currently a member, registration + membership pricing is available at checkout (Not sure of your current membership status? Login to your ISA account or email MSA to check).